RACING WEEKEND RECAP JULY 16-17 ATHLETES ON THE PODIUM IN MASS. AND CT.
Home/Cycling, Racing News, Running, Uncategorized/RACING WEEKEND RECAP JULY 16-17 ATHLETES ON THE PODIUM IN MASS. AND CT. 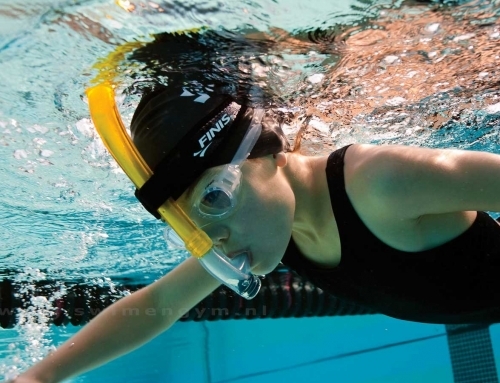 The athletes of Triathlon Training with Amy continue to make their presence known this past weekend in Massachusetts and Connecticut. On Saturday July 16th. 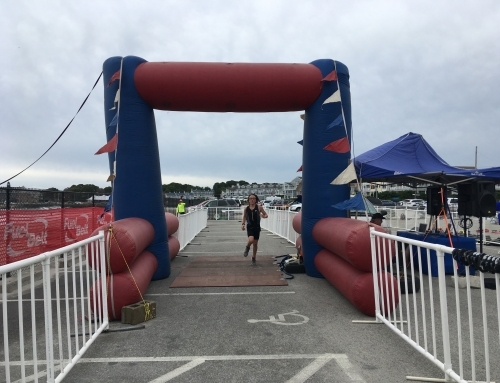 Sophia LaFreniere placed second in her age group, women 19 and under at the Nantucket Sprint Triathlon with a time of 1:32:02. 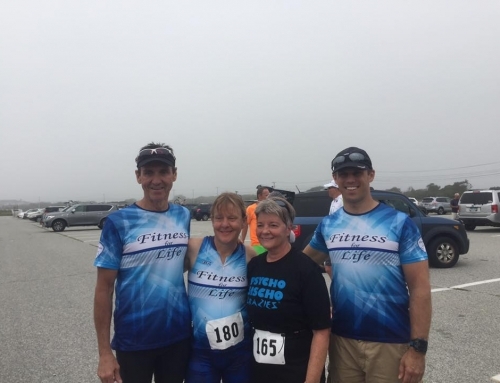 At the Yomechas Olympic Triathlon Toby Bennett was second in the 40-44 age group in a time of 2:33:43, and Leslie Battle took top honors in the 45-49 division in a time of 2:36 :14. 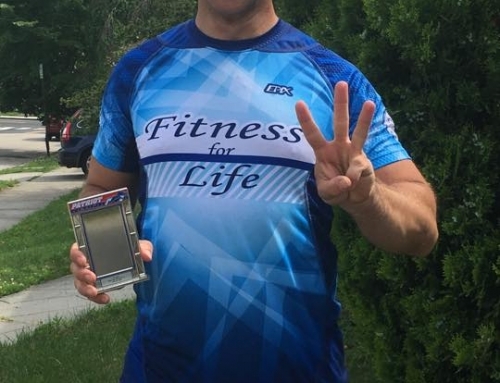 In Connecticut on the very challenging Litchfield Hills Olympic Triathlon Donna Bernier took a second place podium in the 45-49 age group finish in a time of 2:53:03 and Danny Bernier placed 11th in the 45-49 age group with a time of 2:38:38. GREAT JOB ON A VERY HOT WEEKEND!